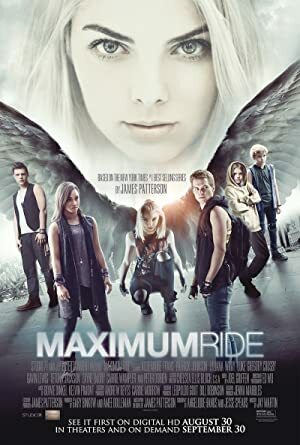 Maximum Ride (2016) – What's New on Netflix Canada Today! There are 6 children that aren’t your average kids. Their names are Max (14 years old), Fang (14), Iggy (14), Nudge (11), Gazzy (8), and Angel (6). They’re special hybrid humans; they had 2% avian DNA infused to their human DNA. They escaped from a lab they call “The School” with the help of their caretaker (Jeb Batchleder), and they’ve been living in the mountains since, even after Jeb dies. But when the half-lupine guards from The School, Erasers, have taken Angel, they go on a exhilarating journey to get her back. Along the way, their mysterious past is being revealed, as well as some stunning secrets.